The Escobar fam doesn't usually back down from a fight, but it waved the white flag in a showdown with a TV powerhouse ... TMZ has learned. 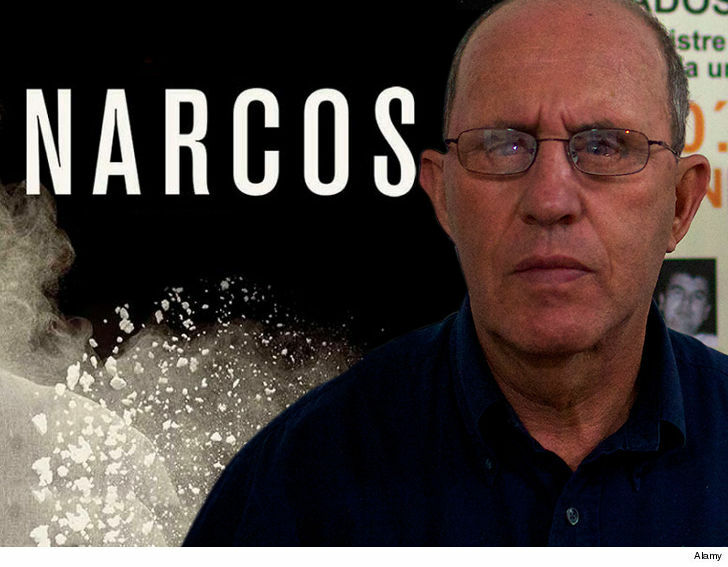 Escobar Inc. -- the company run by Pablo's bro, Roberto -- folded in the battle to cash in on the terms "Narcos" and "Cartel Wars." Both were made famous recently by the popular Netflix show, and the related video game. 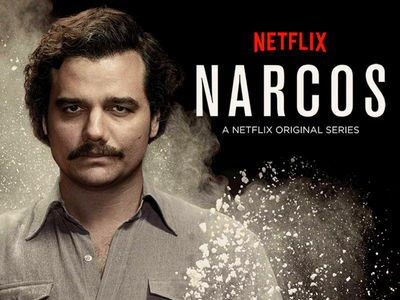 It's unclear if a settlement was reached, but if a Narcos battle ends peacefully -- no blood, no foul.